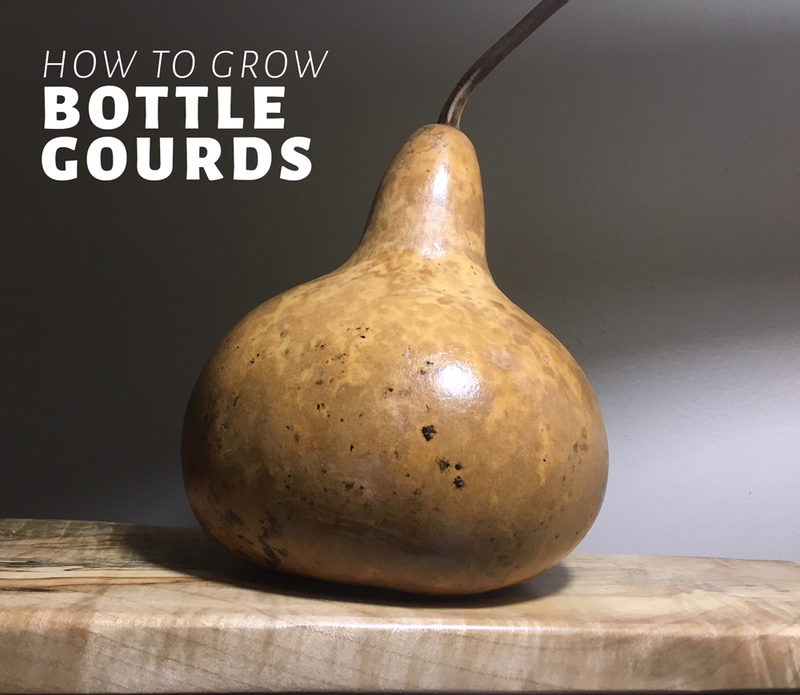 If you want to find out how to grow organic bottle gourds, this article will help you learn lots of tips & tricks for success! We garden because we can’t imagine living without being surrounded by and intimately connected to living plants and animals. It’s an addiction that makes us feel whole. A garden can grow tons of edible plants, but it can also grow medicine (example: elderberry), fiber (example: cotton), and useful tools as well. Although bottle gourds are edible when they’re young, they primarily fall into the “useful tool” category for us, which includes plants used to produce arts and crafts. You can use bottle gourds to make breathtaking artwork, birdhouses, musical instruments, serving bowls, kitchen utensils, jewelry, and more. What Are Bottle Gourds, Botanically Speaking? Lagenaria – Bottle gourds that grow on vining plants; native to Africa and primarily used to make birdhouses, dippers, containers, arts & crafts. 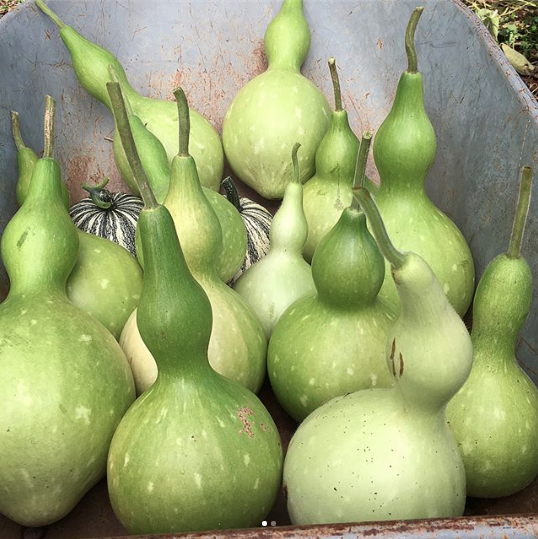 In this article, we’re writing about the last plant genus on that list, Lagenaria, specifically the species Lagenaria siceraria (aka bottle gourds), which come in a wide range of sizes and shapes: birdhouse, club, dipper, dolphin, etc. We grow a wide range of cucurbits, like these heirloom winter squash. Originating in southern Africa, bottle gourds may be the oldest domesticated plant in the world. One fascinating historical and botanical mystery that was recently solved using genetic research: how the heck were native people throughout South, Central, and North America growing bottle gourds before Christopher Columbus arrived, since bottle gourds are from Africa? Were gourds brought over during Asian migrations during the Paleolithic era? Genetic testing revealed that the bottle gourds being grown by Native Americans were genetically proximate to African gourds, and much less so with Asian gourds. So, the working theory now is that gourds with seeds still inside must have floated across the Atlantic Ocean from Africa, perhaps even being propelled across the ocean by a hurricane. Imagine being a Native American and finding one of these incredibly useful fruits washed up on the beach! Why grow bottle gourds organically if you’re not going to eat them? Because we have an organic garden and we consider the use of synthetic fertilizers and pesticides to be unnecessary and damaging to the longterm health of our ecosystem. We hope you’ll adopt the same philosophy! Start Gourd Seeds Indoors or Outdoors? Gourd seeds are huge – typically even larger than winter and summer squash seeds (all of which are edible, by the way). With all such types of seeds and Cucurbitaceae seeds in general, we usually recommend direct sowing them outdoors in your garden since they tend to get a bit of transplant shock. That means starting them indoors doesn’t really provide a big jump on the growing season like it does with other plants such as tomatoes and peppers. Gourds might just be an exception to this rule, especially if you live in cooler or moderate growing zones (anything above Ag Zone 8). Why? Gourd fruit needs a long growing season to develop a nice thick shell. Any gourd fruit that isn’t fully mature when the first frost of fall or winter hits will end up turning to mush as it dries. To reduce transplant shock when starting gourd seeds indoors, use larger biodegradable seed starting pots. We really like these 3.5″ square coco fiber pots that fit snug against each other, more than the round pots. Use organic seed starting mix, not potting mix. Potting mix works fine for large potted plants but tends to have large chunks of partially decomposed bark and wood chips in it. Those chunks are there to help keep the soil from compacting and to maintain moisture, but they can be a problem when starting seeds. As the name implies, seed starting mix is specifically designed for starting seeds. It’s much finer and no large chunks of bark are present that could keep your sprouting seeds from punching through to the soil surface. Our favorite seed starting mix is Espoma, which is loaded with beneficial microbes that will help feed and protect your gourd plants throughout their entire life. About 4-6 weeks before your average last frost date in the spring, sow your bottle gourd seeds about 1 inch deep inside in pots. 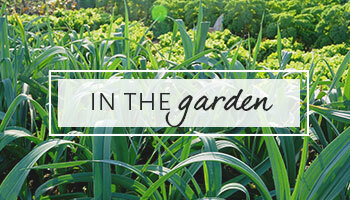 Keep the soil damp (but not wet) and warm (80°F is ideal, but no cooler than 70°F). If you want to direct sow your bottle gourd seeds outdoors, just wait until after the last frost date has passed to do so. Location – Each bottle gourd plant needs a LOT of room to grow. We put three plants on a 6′ tall chain link fence in our back yard that runs about 50 yards long. By early fall, the entire fence was completely covered with vining bottle gourd plants. Bottle gourds are not a plant you want to let run on the soil surface in your garden or put on a small tomato cage. 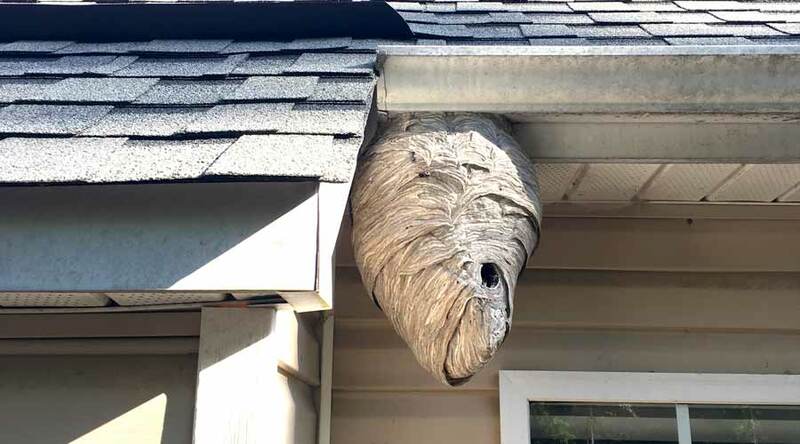 Run them up a tree, a tall fence, a porch, or an arbor. Transplanting – If you decide to transplant your gourd seedlings rather than direct sowing them outdoors, try to minimize root disturbance. Once you’ve selected a spot, make sure it’s got rich, but well-draining soil. Add compost or worm castings if amendments are needed. Put your biodebradable pots with gourd seedlings in each hole. 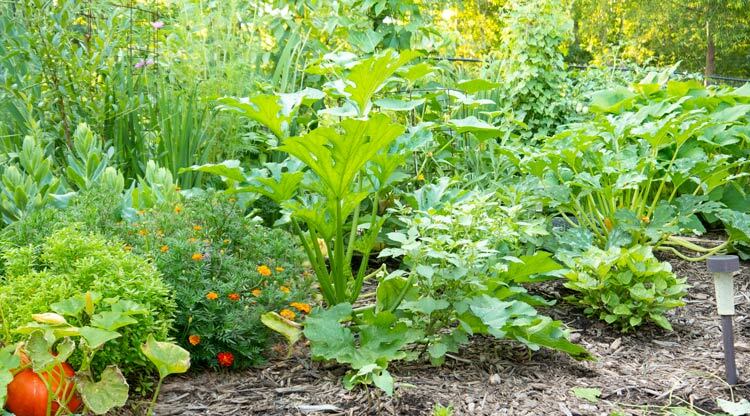 Some people like to plant up to three plants per hole to provide really dense vegetation – and they also pinch off all but 5-10 gourds so they’re sure to mature (more on that below). Watering – Relative to other plants we’ve grown from the Cucurbitaceae family, bottle gourds are relatively drought tolerant. However, to keep them happy and get maximum gourd production, you’ll want to make sure they get at least 1″ of water per week. That means irrigate if rain isn’t regular during the summer. Soil fertility – If you place your gourd seedlings in good rich soil (or soil amended with compost or worm castings), they shouldn’t require any additional fertilizer throughout the season. If your plants start to get yellow leaves or show other signs of nutritional deficiency despite having even soil moisture, add a liquid organic fertilizer. Powdery Mildew – “Powdery mildew” is the term used to describe any number of airborne fungal diseases that infect various Cucurbitaceae plants (squash, cukes, melons, and gourds). 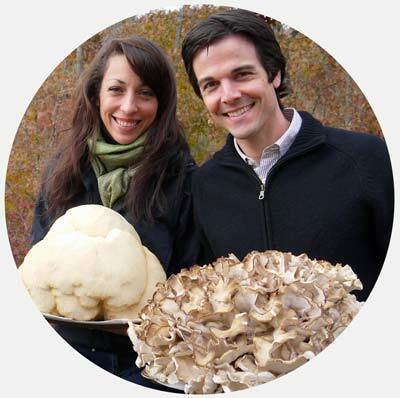 It leaves a powdery white appearance on the leaf surface, eventually turning the leaf brown and killing it. 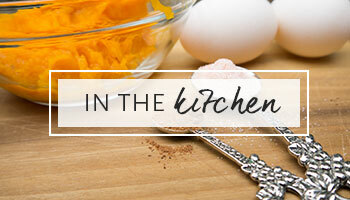 As we’ve written about here, the most effective way to treat powdery mildew is with milk. Yes, milk. You’ll want to mix 3 parts milk to 7 parts water and spray the mixture on the leaf surface in the morning on a sunny day. Scientists still aren’t quite sure how or why this works – it might be the proteins in the milk binding the fungi that is then able to be burned away by the sun. Another thing that will help with the general health of your plants and work to prevent diseases is giving them a weekly spray of Serenade. Serenade is made of beneficial bacteria that operate like a probiotic, helping your plants improve their natural defenses against multiple diseases. Squash Bugs – Yes, squash bugs like bottle gourd plants too. After many years of gardening, we’re quite accustomed to dealing with various insects, so we don’t mind scooping these off by hand and dropping them into a bowl of soapy water – or just squishing the nymphs by hand. We see predatory bugs in our garden eating virtually every pest insect we know of, but squash bugs just don’t seem to have many predators, so intervention is often necessary to prevent an infestation – and the earlier you can intervene in their lifecycle the better. Voles – Voles are small rodents that are closely related to mice, only they live below the soil surface in elaborate tunnel systems. They also love eating plant roots. We lost one nice healthy gourd plant last summer to a vole. If you have a severe vole problem in your garden, you might want to consider burying underground cages made from 1/4″ – 1/2″ flexible wire caging to put your gourds in. The feeder roots can grow out through the wire openings, but the core roots won’t be accessible to voles. 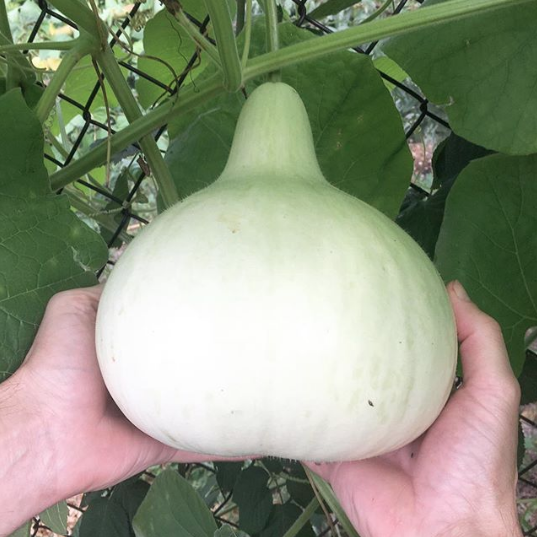 A nice birdhouse gourd starting to ripen to maturity on the vine. 3 – 5 Fruit Per Plant – Some gourd-growing enthusiasts like to let each gourd plant set 3-5 gourds and then pluck off any others that set. This allows the plant to put the maximum amount of energy into maturing those handful of fruit and creating a nice, thick inner shell. We didn’t do this last summer because we were curious how many mature gourd fruit we could get our plants to set if we just let them go. They kept setting fruit up until first frost and each plant was loaded with gourds. 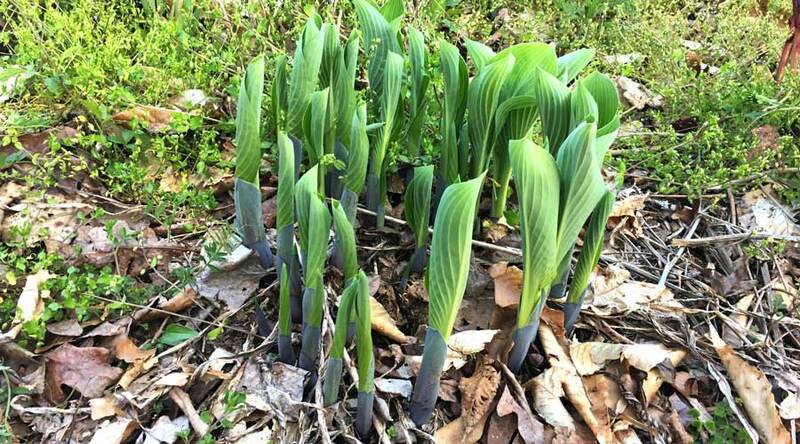 However, once frost hit, only the ones that had set early in the season and had time to mature made it. Now, 3 months later, some of the gourds we thought were mature are turning to mush. 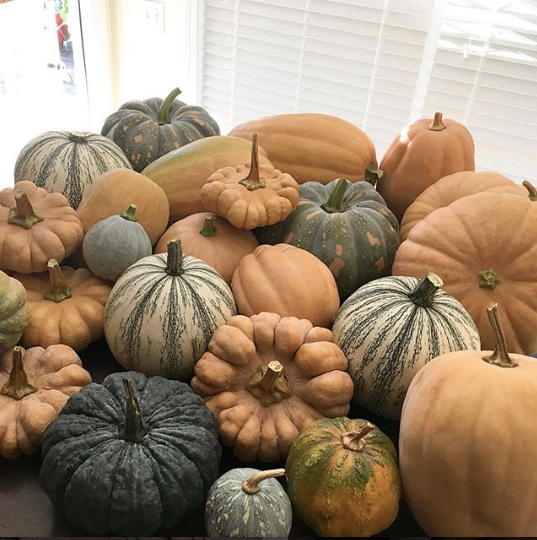 We live in Zone 7B, and unless you live in a really warm climate with a long warm growing season, we’d recommend only letting each gourd plant set and mature a handful of fruit – that’s what we plan to do next time we grow gourds. When to harvest bottle gourds – What do you call a bottle gourd that’s been picked too early? Compost. Sure, it’s tempting to pick that mature looking gourd off of the vine, but don’t do it! Your best bet with bottle gourds is to leave them on the vine. Period. In fact, many Amish farmers leave their bottle gourds in the field through the fall and winter to dry, only picking them once they’re ready to clean up and carve! If you pick them before they fully dry (we did to get them off of our fence), make sure to leave as much stem on the top of the gourd as possible (at least 1″) to help the gourd mature and dry properly. The stem helps to wick moisture out of the inside of the gourd as it dries. To clean or not to clean? – Some people recommend cleaning your gourds as soon as you’ve harvested them to reduce/prevent molding. Molding can effect the coloration on the inner shell. We think it leaves a more interesting burl wood pattern so we didn’t bother to clean ours. If you do want to clean yours, hot soapy water or a bleach-water solution should work. Gourds drying inside (left) and outside (right). Many Amish farmers leave their gourds in the field to dry throughout the fall and winter. If you want to save seeds from a particular gourd, make sure to bring it inside to dry. Drying Bottle Gourds For Seeds? Are you drying gourds to save their seeds to plant next year? 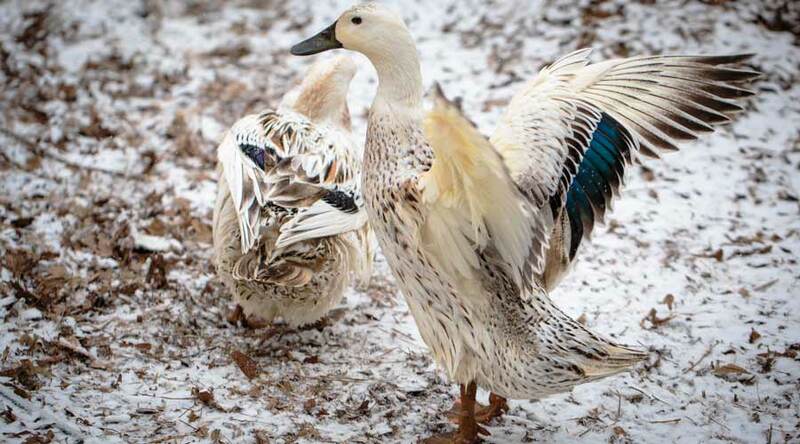 If so, you’ll want to dry them in a location that won’t get too cold (as in far below freezing). A garage, laundry room, or storage room will work – just put some newspaper or paper towels under them to prevent a mess. Freezing temps could cause the seeds to rupture since there’s still moisture inside them as the gourd dries, which means you won’t have viable seed next year. Repeated freezing and thawing will effect seed viability too. Drying Bottle Gourds For Decoration & Art – As the skin on the outside of the gourd starts to rot and mold and the interior “guts” decompose, bottle gourds don’t have a very pleasant smell (it’s like a mild rotting squash smell). 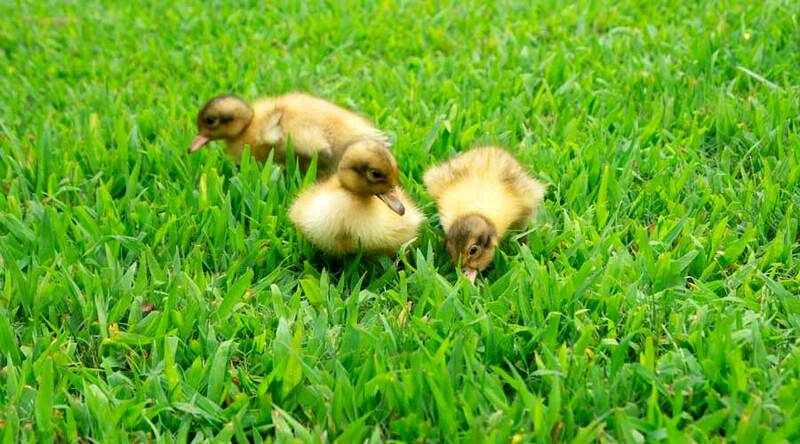 Ideally, you can just leave them outside in the field/garden to dry. 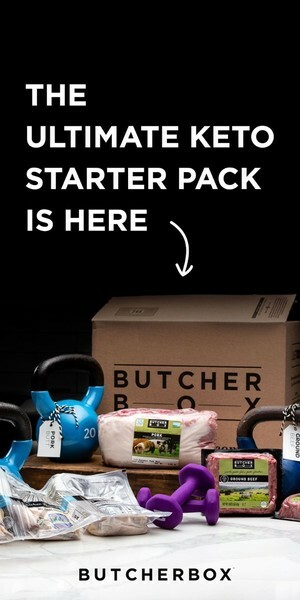 If not, put them in your garage or a shed – but do NOT pile them on top of each other. Lay them out one layer deep so that air circulates around them. If you dry your bottle gourds inside, put newspaper underneath them to prevent any mess. When Are Bottle Gourds Ready? – Bottle gourds take 3-6+ months to dry. They’re finished drying once: 1) the stem is dried, brown, and shriveled, 2) they feel really light weight, 2) you can shake them and hear the seeds rattling around inside. What are we going to do with our bottle gourds once they dry? Make art! Ours have been drying for about three months, and most of them still have longer to go, but we’ll post articles once we’ve started doing some bottle gourd crafting!